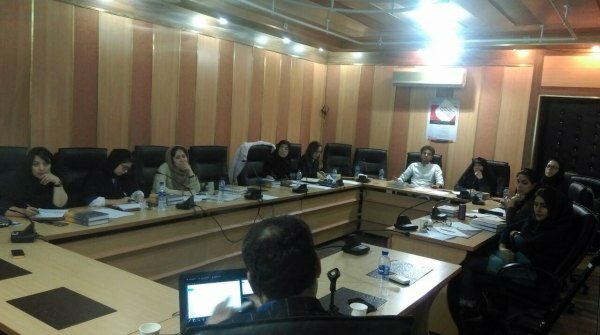 Education Workshop on Intervention, Prevention, Reduction and reatment of GBV Methods Held by ODVV. 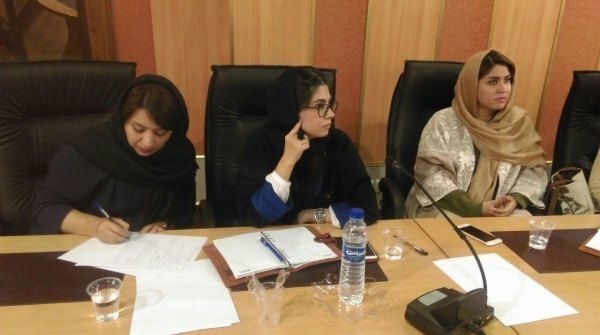 Education workshop on new look at intervention, prevention, reduction and treatment of GBV (Gender Based Violence), interview models, diagnosis and treatment of GBV in the series of education sittings was held by the ODVV. 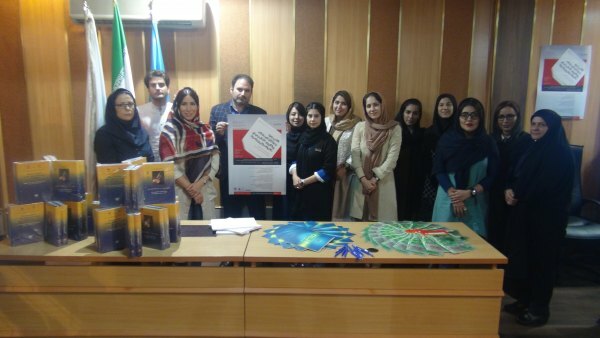 According to ODVV public relations this 3 day education workshop was held on 12 October on the occasion of the International Day of Non-Violence with the cooperation of ODVV Raha Rehabilitation Centre, UNIC and Relief International. At the start of this workshop, while welcoming the participants, the ODVV education deputy gave explanations on these education sitting series of the ODVV. Next, Mohammad Rajaee Moghadam from UNIC in Tehran read a statement on the day. 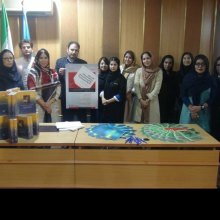 Following the reading of the statement, the workshop on support and emergency intervention methods to control violence (initial facing with a violent event), with Ahmadreza Salamiti tutor of Life Skills Education in Tehran and Amir Kabir Universities and UNHCR projects. The participants included a group of psychologists, lawyers and law experts. The subjects discussed in the first day of the workshop included: establishment and explanation of the definition of violence, GBV, domestic violence, and related concepts, GBV characteristics, various types of abuse defined by the World Health Organization, personal, social and cultural beliefs, factors in the production and promotion of violence, and the review of the psychological dimensions of this destructive phenomenon, the most important primary skills for intervention in the occurrence of violence. One of the positive and important aspects of this workshop was the presence of experts with various scientific and educational trends which showed the importance of the subject at hand and the interest of all for the reduction and treatment of GBV. It must be said that at the end of this three-day education workshop, the participants will receive credible international certificates of attendance by the organizing partners.